Hello Tasty, Goodbye Hungry' - Harajuku Gyoza Dumplings and Beer. And I couldn't have said it better myself. 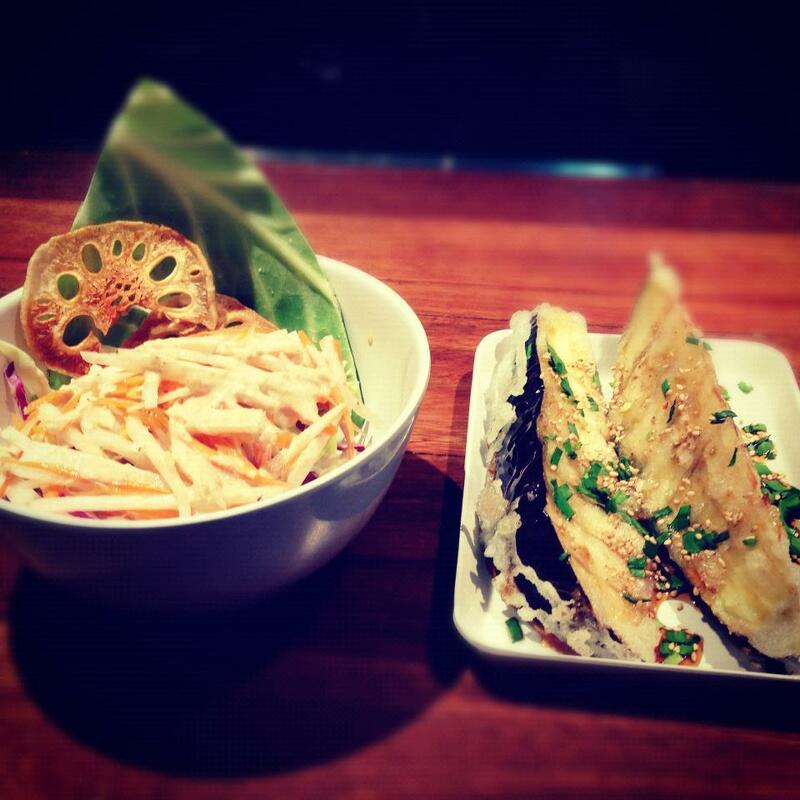 You will find this fun little restaurant located at 394 Brunswick Street, Fortitude Valley. It is here you will be served sweet 'little Japanese dumplings of happiness', along with a side or izakaya dish and beverage (beer, wine, saké, green tea, etc) of your choice. When this restaurant first opened up I was curious, both because of the unusual logo, which I inevitably figured out was a dumpling with a smiley face, and also because people were saying good things. I then tried on numerous occasions to get into Harajuku Gyoza with no luck, as the queue was always too enormous for my rumbling stomach and they do not take reservations (which is perhaps the only bad thing about this restaurant). But one Friday night I was determined, gyoza (AKA Japanese dumplings) was what I wanted, regardless of the wait. So outside we stood in the giant queue. And I am not going to lie it is quite the wait on a busy Friday or Saturday night (approximately 30 – 45 minutes). But, as we learnt during our waiting time, there is in fact a 'door list' with the hostess inside, so as soon as you arrive put your name down. And the smaller the party, the more likely you are to get in quickly. As a party of 2 we were able to sneak in before the much larger groups. A word of warning, brace yourself as you enter for as soon as you are inside you will be very loudly greeted by the cheers and clapping of the staff and fellow patrons. I found it a tad bit exciting, but, to be honest, for the more timid souls it could be a little embarrassing - in the most heartfelt, if a little Japanese riddled, of ways. The hostess will then either sit you at one of the many tables or at the squared off bar area in the middle of the restaurant. The tables are a little more traditional, whereas the bar is a little bit more fun as you are given the luxury of looking in on the dumpling cooking area. The best part about that is there is always an attentive and happy staff member within hailing distance. Then comes the interesting part: the menu. It contains a range of Japanese foods that most Brisbane-ites will probably have never heard of (well if they're anything like me). I soon learnt Gyoza means dumpling, Edamame are gross looking green beans that are surprisingly delicious and Chicken Karaage is some yummy form of crispy chicken. The portion sizes are small, but at the same time they are very reasonably priced ($3 - $11); and the best part about that is it is cheap enough for you to order many different dishes and just the right portion size for sharing, with nothing going to waste and everyone getting a good sample of the menu. Oh, and the food is fresh, being cooked right before your eyes if you're seated at the bar area. Once your order is in you can soak up the Harajuku Gyoza atmosphere. 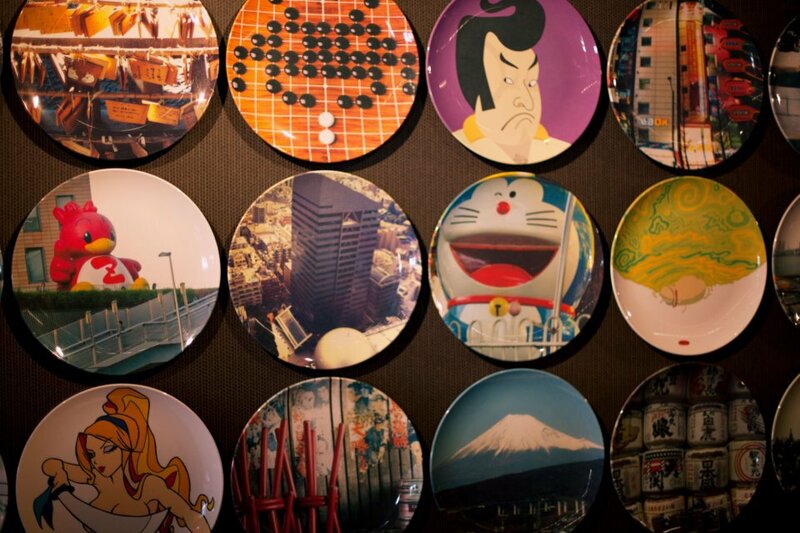 Its design is modern Japanese, with the walls being draped in lots of fun, quirky images/pictures and, if in the mood, you can even bust out some dance moves to their upbeat music. If you're there at the right time you may even get to see the staff dance around the restaurant Gangnam style and believe me they get into it. And if you're brave enough to order saké, the staff will cry out for joy ('sakééé') as they poor your shot out. All in all, it is worth the wait for it is truly a case of cheap, cheap, yum, yum, fun, fun. 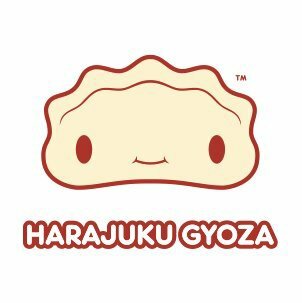 And in the words of Harajuku Gyoza 'We hope we are your favourite restaurant soon' – they are definitely near the top of my list. Why? They serve dumplings of happiness. When: Open 7 days, from midday to late for lunch and dinner. Where: The corner of Brunswick Street and Berwick Street, Fortitude Valley.